Flying between Lima and Cusco takes about one hours and is by far the safest and easiest way to travel. Basically the high mountainous Andes lie directly between these two cities so you either fly over them or take a long winding detour around them. 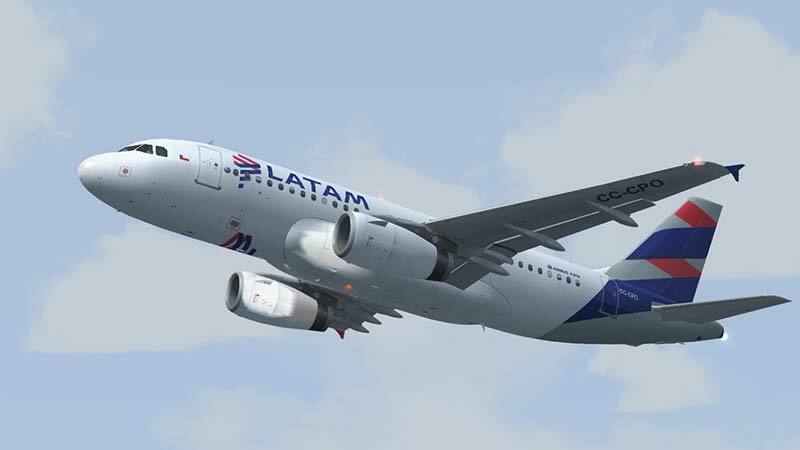 There are two routes from Lima to Cusco. The quickest and more direct route is south to Nazca and then east to Abancay and then on to Cusco (1500 kms and takes about 20 hours) This is the most popular route during the dry season when the roads are good (May-Sept). Outside the dry season the roads can become impassable die to heavy rains and landslides with frequent long delays. It's best to avoid the route altogether from December to March. However when the weather is good this is a stunning ride with magnificent scenery but the road has many sharp and dangerous curves so it could really be classed as an adventure activity and not for the faint hearted. Paracas is 266 km south of Lima. There is no airport nearby so independent visitors must travel by bus, taxi or private car. The trip from Lima to Pisco takes about 3 hours 30 minutes by bus. The bus companies Ormeño or Cruz del Sur are recommended. Nazca is 455 km south of Lima. There is a small airport at Nazca but this is mainly used for light aircraft. There are no commercial passenger flights between Lima and Nazca. Visitors must travel by bus. It makes a good stopover on the trip from Lima down to south coast to Arequipa. Several buses run daily between Lima and Nazca. The trip takes about 7 hours and costs US$24-50 depending on company and type of service. 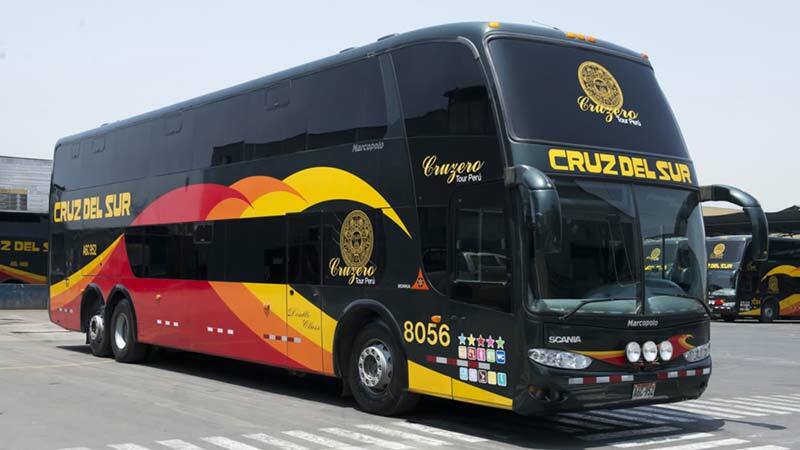 The bus companies Ormeño or Cruz del Sur are recommended. Arequipa is 1,010km south of Lima. Visitors can travel by bus or domestic flight. Several buses run daily between Lima and Arequipa. The trip takes about 16 hours and costs US$24-50 depending on company and type of service. Companies operating this route are Ormeño and Cruz del Sur. Many buses depart Lima in the evening and arrive in Arequipa early in the morning. This avoids travelling during the hot temperatures of the day and also saves on one night's accommodation. The condition of the road is very good. The airport closest to Puno is located in a town called Juliaca. The are several buses waiting outside the arrivals lounge in Juliaca to take you on the 45 minute bus ride to Puno. Ask if the buses will drop you off directly outside your hotel. The road from Lima to Puno goes via Arequipa. There may be a long delay between connections in Arequipa which is great if you want to visit the city quickly. You will also usually have to change bus and possibly bus company. Bus companies in Lima sell tickets Lima to Puno but you will find nearly all buses go to Arequipa first where you will have to take a connecting bus on to Puno. There may be very long periods between these connecting buses and you will probably have to change bus. Quite often you will find that the bus from Lima to Arequipa travels overnight (to avoid the high temperatures during the day) arriving early in the morning. The onwards bus to Puno may also depart in the evening and arrive early in the morning in Puno, allowing you to spend all day visiting Arequipa. You can store your bags at the bus station but always take your valuables with you. Cruz del Sur operate this route but are by no means the only company. If possible ask other tourists in your hotel in Lima which company they can recommend. Huaraz is located 405 km north-east of Lima. There are no commercial flights between Lima and Huaraz so the only means of transport is by bus. 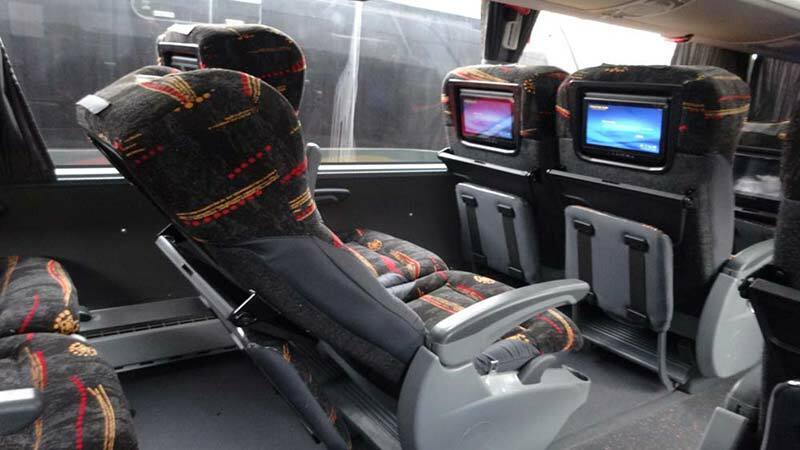 There are many daily and overnight bus services to Huaraz. The cost is US$18-48 depending on the company and service. The journey time is about 7 hours. Bus companies that operate this route are Cruz del Sur, Expreso Ancash and Movil Tours. Iquitos is effectively land-locked by the surrounding Amazon jungle and the only transport in is by plane or by boat. The boat option is not really practical.